Blaise and Ginny had been dancing for an hour soon, and Ginny couldn&apos;t stand her high heels anymore. Her feets hurted after all dancing and Blaise couldn&apos;t blame her. His own feets was aching.
" Want something to drink?" He asked while his arm rested tiredly around her shoulders.
" Yes please" She breathed and smiled. Blaise hurried over to the table full of snacks and drinks. Ginny stood there and looked around at the people she had never met. Most of them was adults. A woman, who just the dark skin like Blaise, walked towards her. Ginny took a quick guess that the wonan was Blaise&apos;s mom.
" Do I know you?" The woman said with a dry tone. " Oh I apologize, I&apos;m Ginny Weasley. You must be Blaise&apos;s mother. Nice to meet you!" Ginny held out her hand for the other woman to take. But she didn&apos;t.
" I&apos;m Elizabeth. So you&apos;re a Weasley?" She said it coldly and looked at Ginny&apos;s hand like it wore a disease or something.
" Yes, ma&apos;m" Ginny mumbled. " Your son invited me here" Elizabeth suddenly had wide eyes open.
" My son? Blaise? Invited someone like you?" Ginny felt extremley offended but nodded and looked down at the ground.
" It&apos;s very rude not looking at the person you speak with" Elizabeth snapped and Ginny&apos;s head flew up.
" Yes ma&apos;m. Your son invited me"
" Well, if that&apos;s the case... " Elizabeth said. " 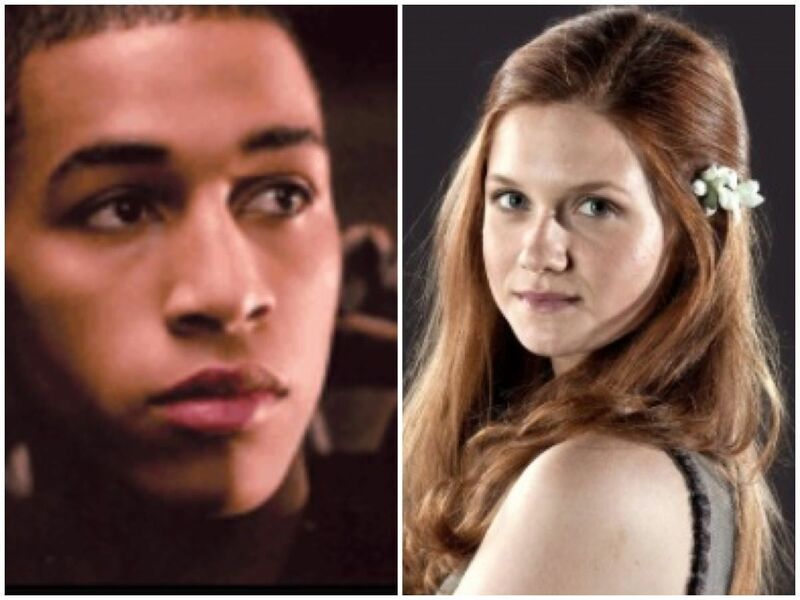 Then I ask you to leave, now"
" But... Blaise said it was okay" Ginny said with a stronger tone this time. " It&apos;s not his decision to make. This is MY house, MY rules. Not his"
" What is going on here?!" 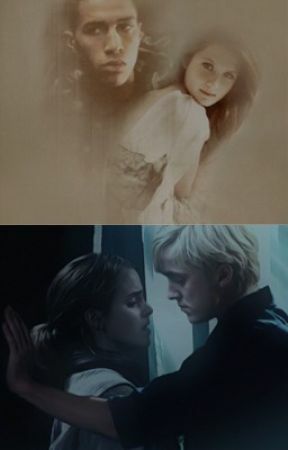 Blaise ran towards them and saw how devestaded Ginny felt. " Mom what have you told her?" " Not of your buisness, Blaise. Now go back to the party and find a real woman to be with. I will not allow any bloodtraitors in my house"
" Fine, then I&apos;ll go with her" Blaise said simply. Both Ginny and Elizabeth was taking aback by hus answer, but Ginny smiled a big smile and blushed.
" Are you willing to risk your own bloodstatus and your status to the whole Wizarding world? You know you will be a bloodtraitor yourself then right?" " Yeah I do know that. But guess what"
" What?" Elizabeth was desperate for an answer now.
" She&apos;s so worth it"